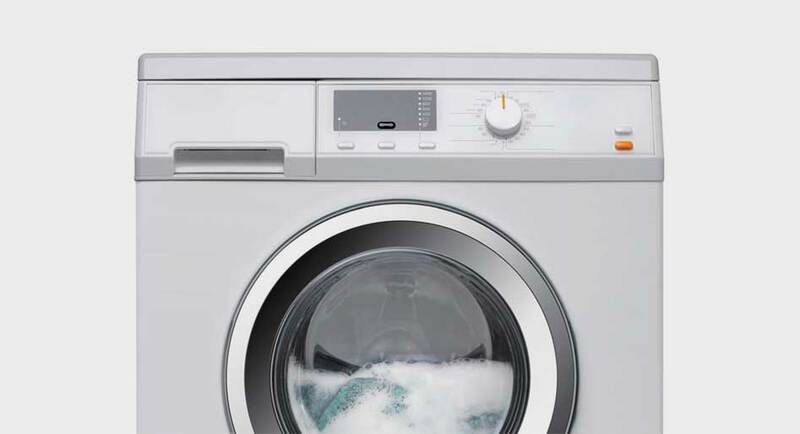 Supremely soft and highly breathable, Made with ultra-fine fibres of just 19.5 microns for supreme softness & luster. 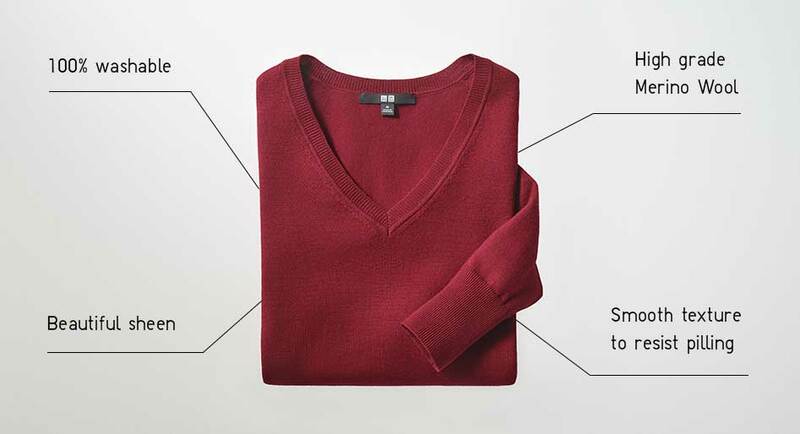 Extra Fine Merino is a premium wool fabric that is also used in high-end suits. 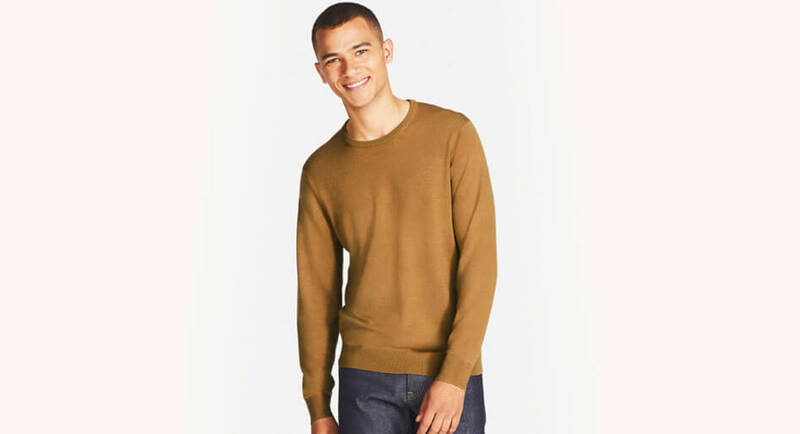 Even after being washed at home, Extra Fine Merino knits retain their shape and resist pilling. That means you can enjoy the sweater even longer. Recently bought this as temperatures have gone down, but it's not cold enough for a coat. 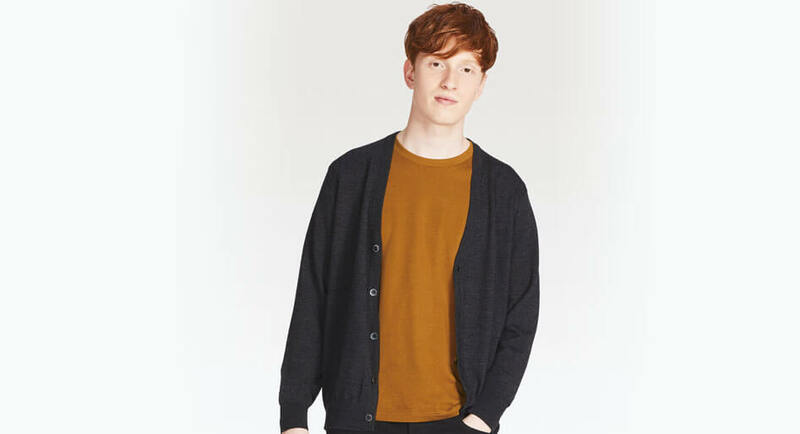 This merino cardigan is a great alternative to a hoody. And I'm really glad I bought it. 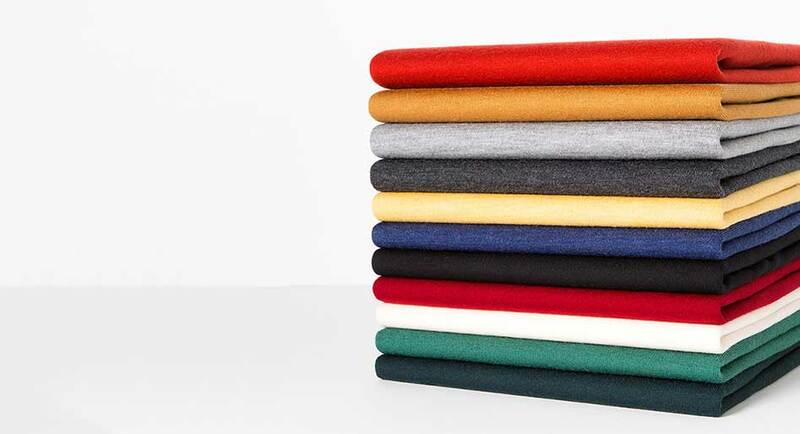 You can find Extra Fine Merino in a wide range of colours so you’re covered no matter what the mood or situation. 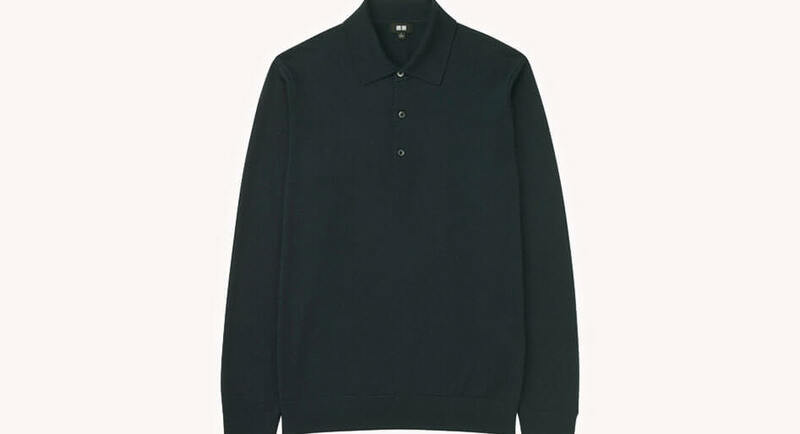 Perfect lightweight wool for wearing by itself or under a jacket in winter if needs be. 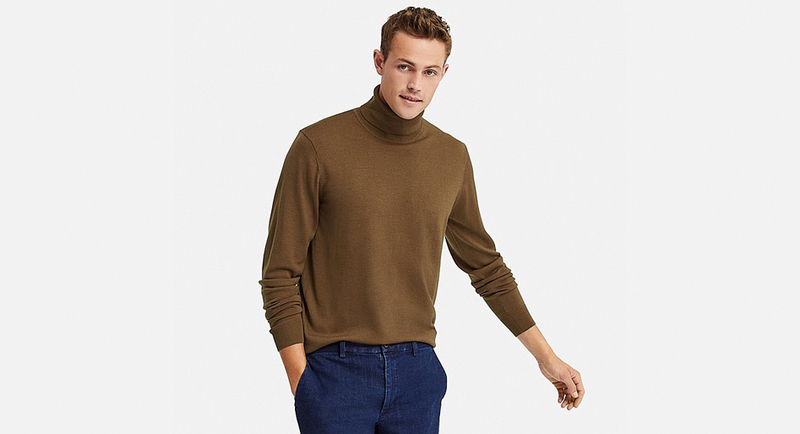 With exclusive extra sizes online ranging from XXS to XXL, you can find Extra Fine Merino that is the perfect fit for you.